Kitchen, Bathroom, Home Remodeling, Renovation - Cabinets, Countertops, Flooring, Tubs, Showers - McClincy's Seattle, Bellevue, Renton, Maple Valley, Washington. Remodeling Your Home Rejuvenates Your Life! Your home should be the center of your family. It's a place to relax, refresh, have fun. Remodeling your kitchen, or bathrooms, or other spaces will create a whole new enjoyment of your most valuable asset – your home. Decades of experience, proven expertise, and a commitment to industry best practices are all important considerations in your choice of a contractor for your remodeling project. But there are other attributes that will have a big effect not only on the final outcome of the project, but also on the entire remodeling experience. Whether your project is residential or commercial, you can rely on McClincy's as a general contractor who will take your project personally, who will see to it that you are regularly updated on project progress and on any issues that may affect the schedule and timeline. You'll find our project managers and tradesmen personable, professional, highly competent, and always considerate of your property. Your privacy will be respected and the work site will be kept as clean and orderly as possible at all times. Record of Satisfaction and Success – Guaranteed! Ask about our satisfaction guarantee, and listen to our what our homeowner clients have to say about their experience with McClincy's. 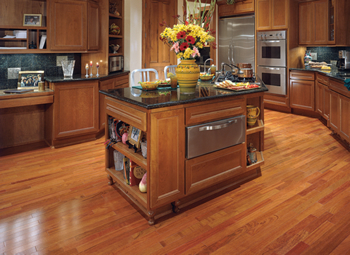 Also take a look at examples of our flooring and our remodeling projects. Then contact us for a complimentary consultation to learn how you can make your remodeling project a reality. McClincy's will help you create a whole new dimension of enjoyment in the way you live, work, and play in your home. 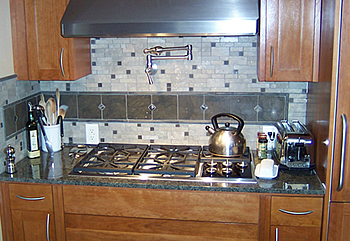 View our gallery of our home remodeling projects. Learn more about McClincy's process of making your home remodeling a breeze. 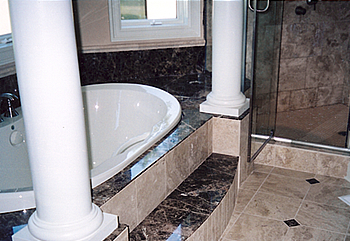 McClincy's is a general contractor and expert in home remodeling, kitchen remodeling, bathroom remodeling. Serving King County, Pierce County, Snohomish County: Auburn, Bellevue, Bothell, Burien, Covington, Des Moines, Federal Way, Issaquah, Kent, Kirkland, Lynnwood, Maple Valley, Mercer Island, Mukilteo, Puyallup, Redmond, Renton, Seattle, Snohomish, Tacoma, Tukwila, Woodinville, and more surrounding cities.